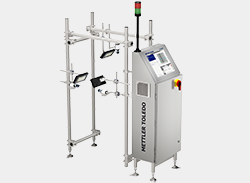 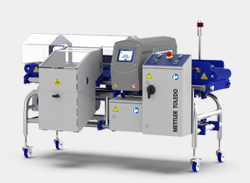 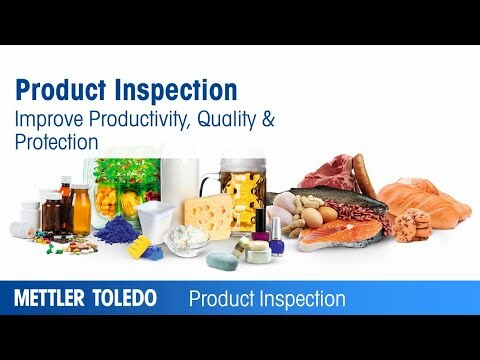 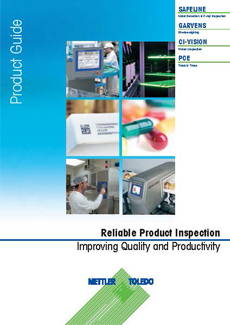 Product inspection from METTLER TOLEDO safeguard the quality and integrity of your products, inside and out. 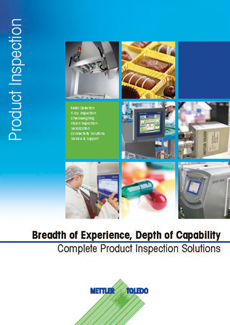 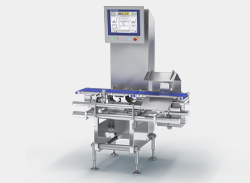 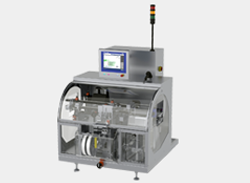 Our range of product inspection solutions include sophisticated metal contaminant detectors, highly accurate dynamic checkweighers, cutting-edge x-ray technology and state-of-the-art machine vision systems. 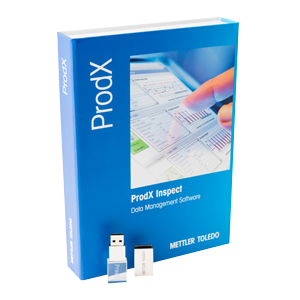 Our advanced data collection software solutions and our outstanding global service excellence completes our portfolio. 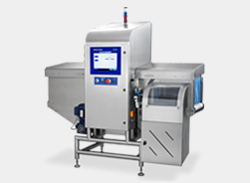 Each solution we offer has been developed as a result of many years' experience gained working in close partnership with our customers in a wide variety of industries and markets. 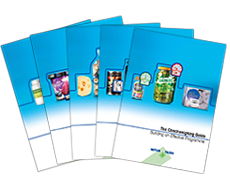 We have an in-depth understanding of the challenges faced by manufacturers, and over the years have responded to the diverse requirements of our customers by developing a product portfolio that is second to none.